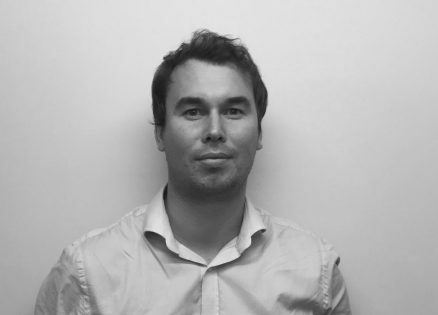 Tom joined Lee Evans Partnership’s London Studio in 2018, having qualified as an architect in 2017. Prior to joining the practice, Tom spent three years working on a number of high-end residential projects on contentious sites. He also has experience of working on conservation, cultural and educational projects within small, medium and large scale architectural practices. During his architectural education, Tom also acquired direct on-site experience as a Site Manager assistant for Kier South East on Dane Court Grammar School in Broadstairs. He has also worked in the OFP timber frame factory as part of the design team, as well as spending practical time within the factory. On occasion, Tom is invited to Crit the final year Masters Students at Oxford Brookes University where the focus is on data driven design process via the use of wearable technology.